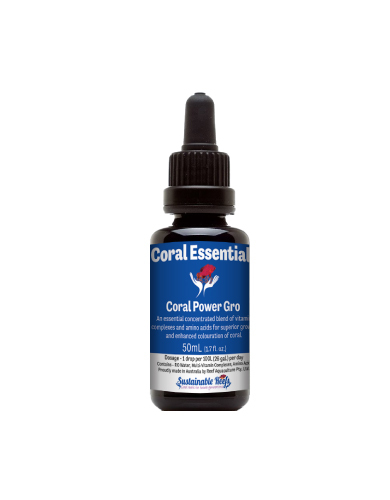 Between Gro and the Amino formulation, you will definitely have your coral correctly feeding daily, taking up extra proteins for enhanced tissue growth and calcification. 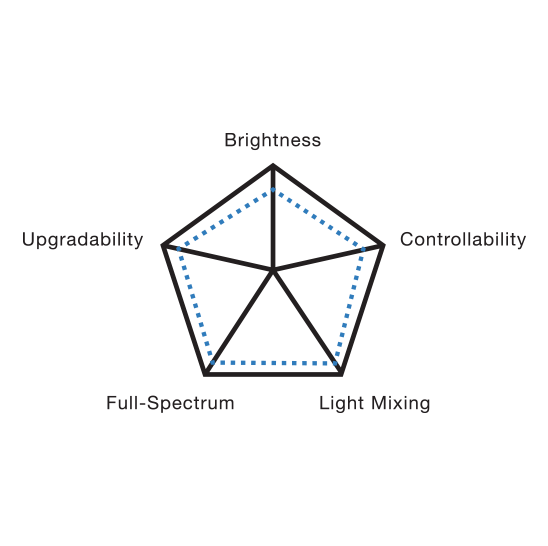 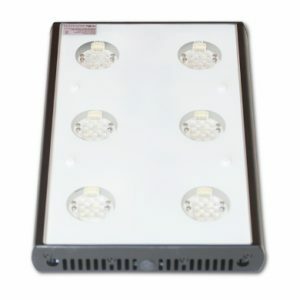 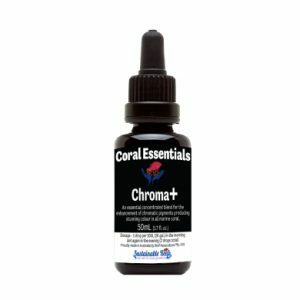 Used together on a daily basis, you will know your corals have every chance of up taking all the necessary components to a thick skeletal formation and colour improvement. 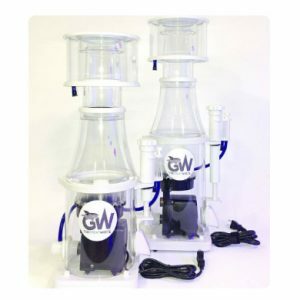 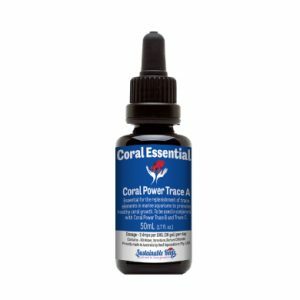 You can successfully use with the Coral Essentials Trace A, B and C range and also the Black Label range of Coral Essentials products for the next level of juicing up your corals even more.